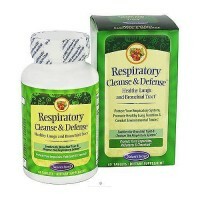 Enhances to relieve irritation in the respiratory tract. 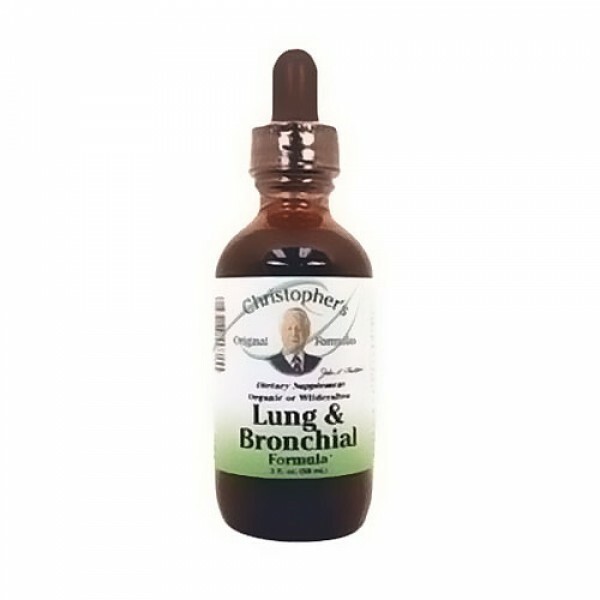 Lung and Bronchial formula used historically to help relieve irritation in the respiratory tract, lungs and bronchial system. 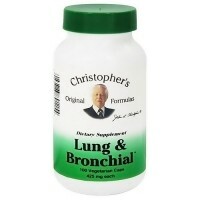 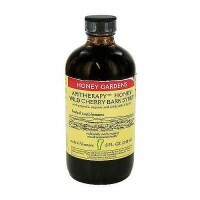 This product was formerly called Respiratory formula. 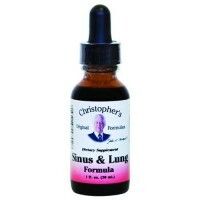 This is an aid for emphysema as well as other bronchial and lung congestions such as bronchitis, asthma and tuberculosis etc. 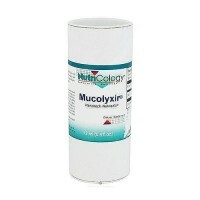 Lung and Bronchial promotes the discharge of mucous secretions from the bronchopulmonary passages. 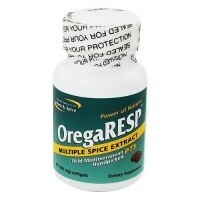 Thus, it helps to clear the oxygen passageways. 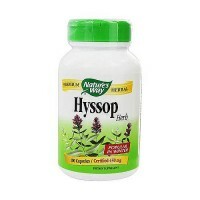 Marshmallow Root, Lobelia Herb, Lungwort Herb, Mullien Leaf, Pleursy Root, and Chickweed Herb. 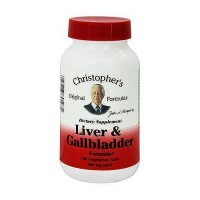 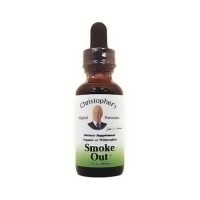 As a herbal supplement take 5-15 drops before meals or as directed by your health care professional.